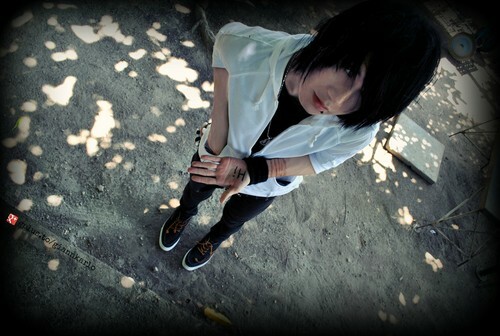 emo emo emo emo✗✗✗. . HD Wallpaper and background images in the Emo Boys club tagged: emo emo: cute me hot boy smexxi. This Emo Boys photo might contain سائن ان کریں, پوسٹر, متن, چاکبورڈ, نشانی, تختۂ چاک, سٹریٹ, شہر منظر, شہری ماحول, گلی, شہر ديکھا, and شہری سیٹنگ.